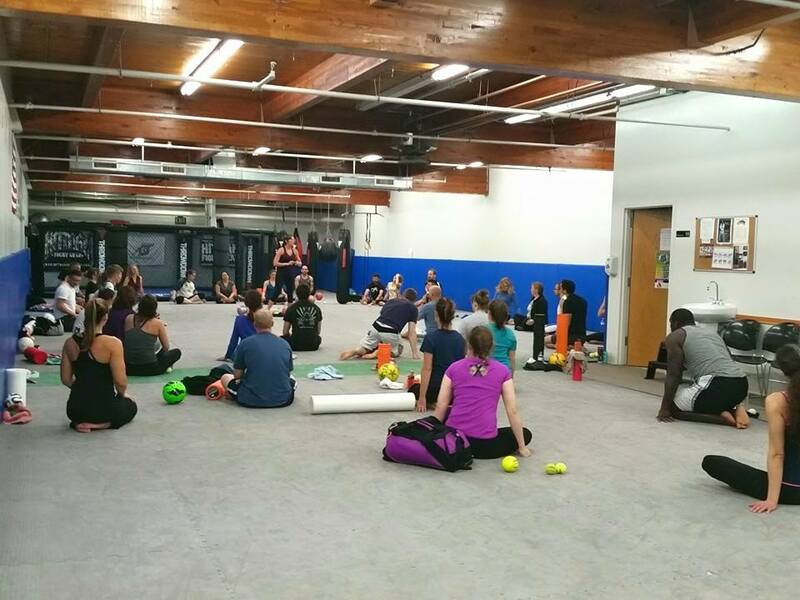 Thank you Christa Koos for a great myofascial workshop. We learned a lot and will be incorporating all the techniques we’ve learned to heal our aches and pains. 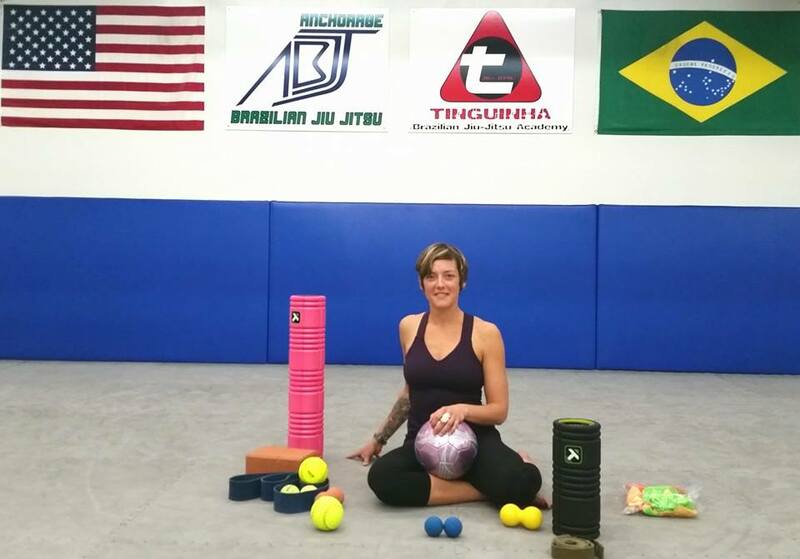 This article was posted on Sunday, October 18th, 2015 at 3:54 pm	and is filed under BJJ. You can skip to the end and leave a response. Pinging is currently not allowed.